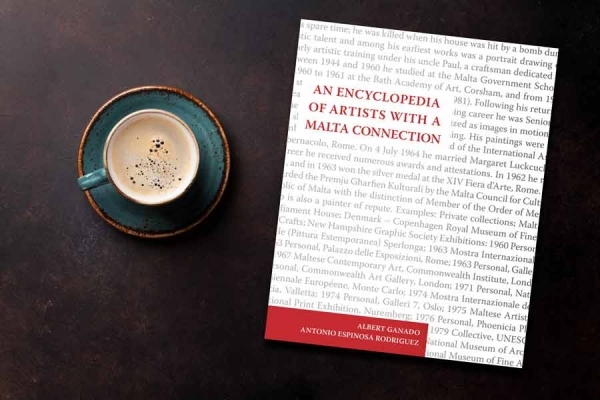 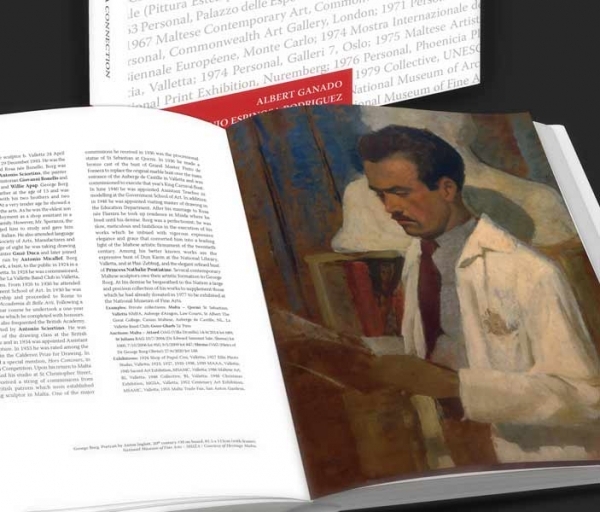 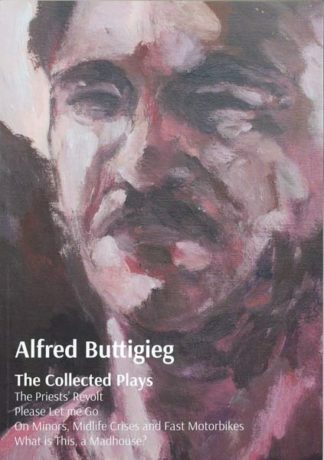 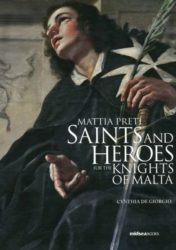 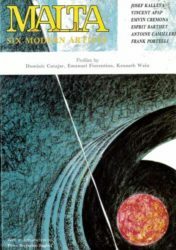 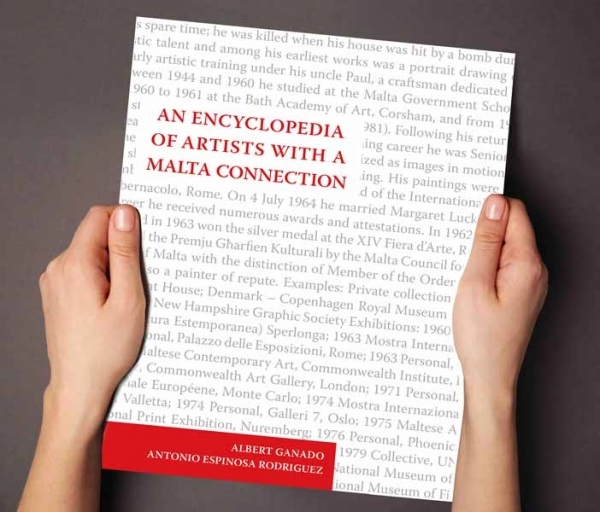 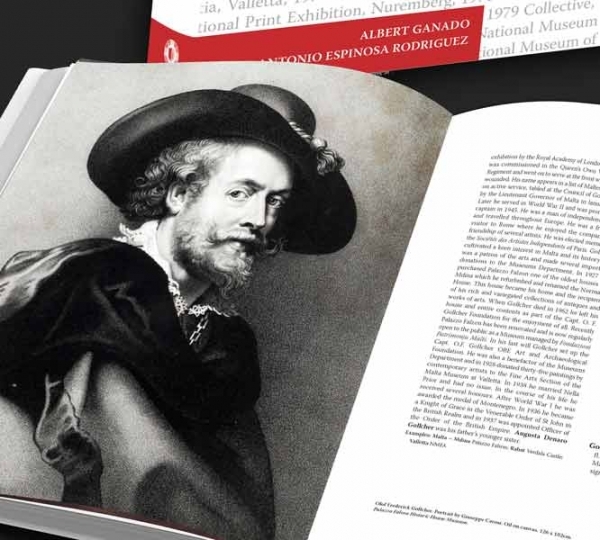 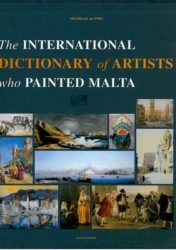 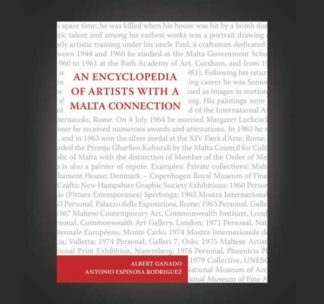 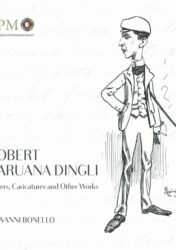 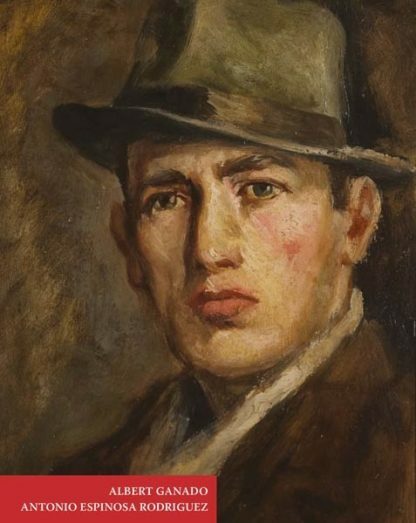 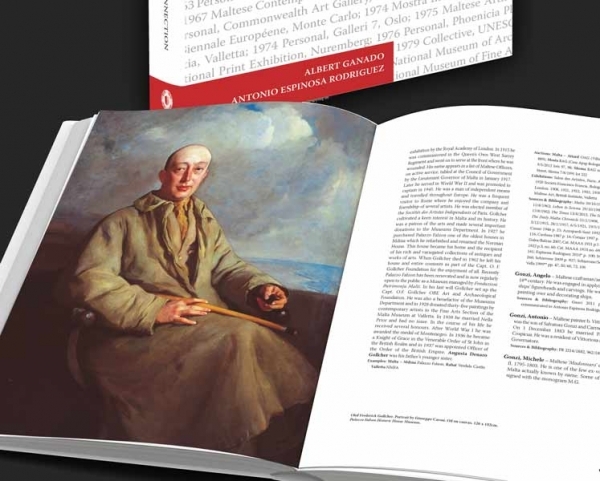 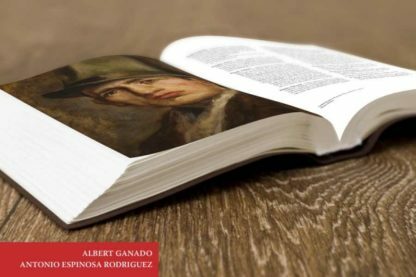 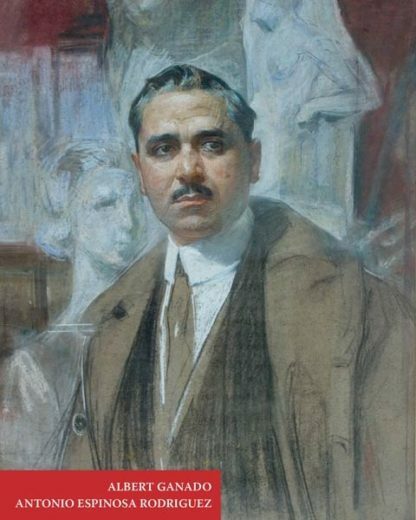 An ENCYCLOPEDIA OF ARTISTS WITH A MALTA CONNECTION is an essential book of reference, with over 2,240 individual artists’ entries, including painters, draughtsmen, engravers, lithographers,sculptors, craftsmen, established artists and professionals, and also amateurs. 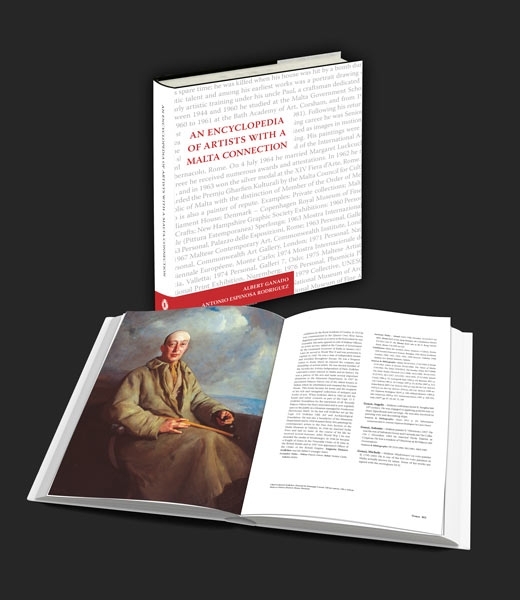 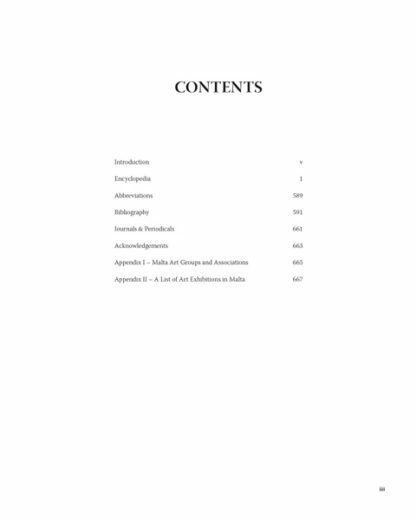 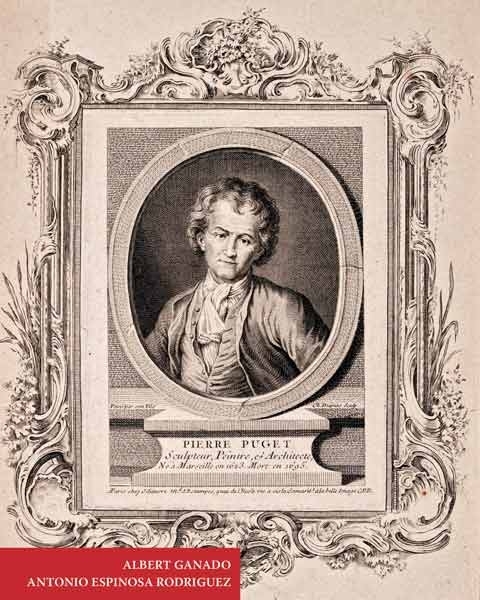 In one way or another, they all played their part, whether large or small, in their particular field, even perhaps marginally.The authors have done their utmost to ensure that this encyclopedia is asinclusive and comprehensive as possible. 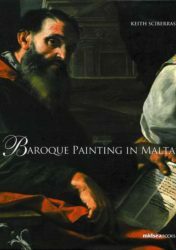 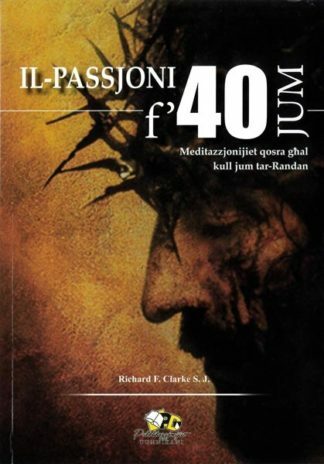 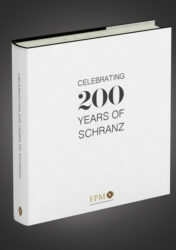 This is a Fondazzjoni Patrimonju Malti publication.